Target There are 73 products. 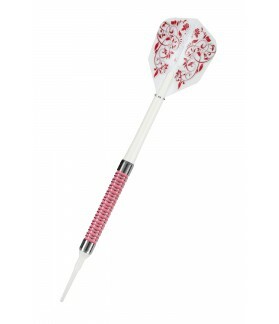 The barrel design incorporates grooves for a distinctive grip. Intricate Pink painted grooves complete a stunning finish to these darts. 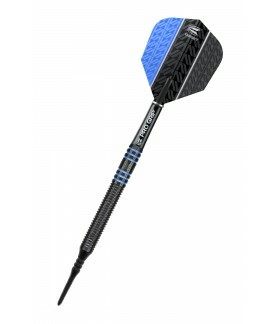 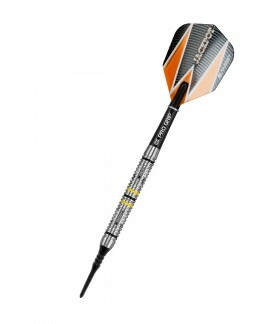 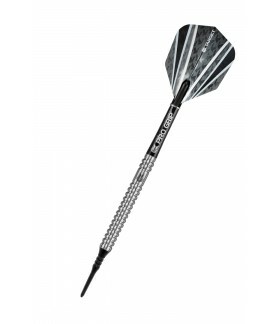 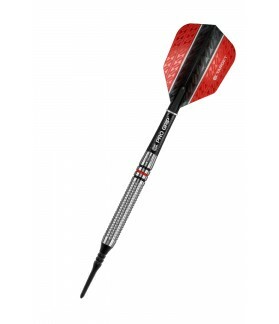 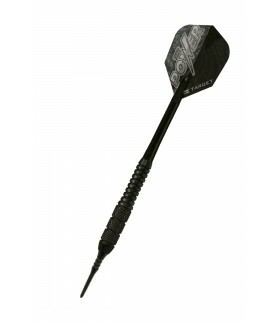 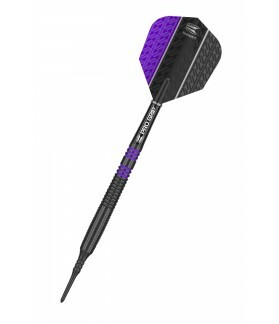 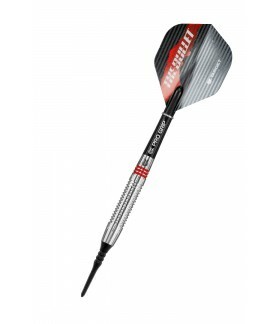 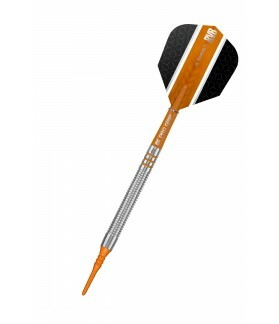 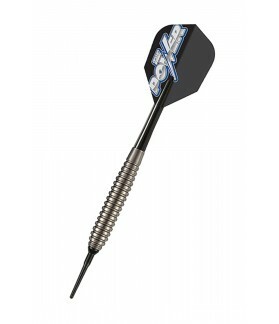 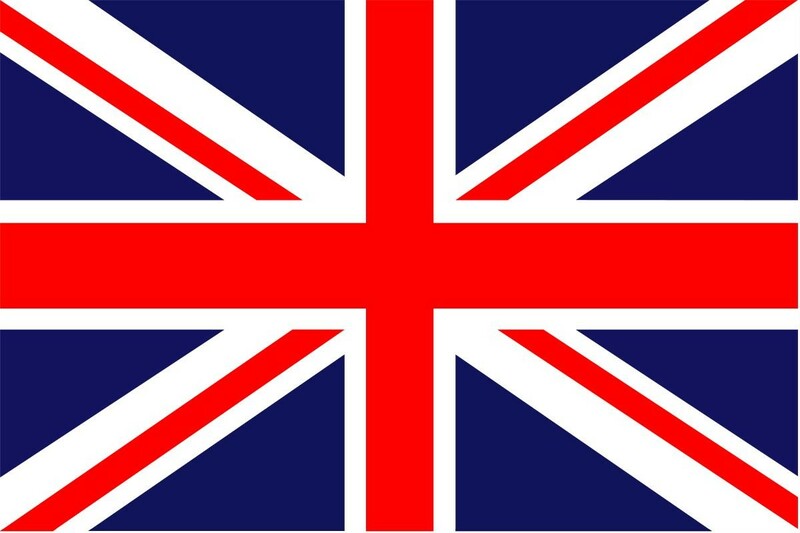 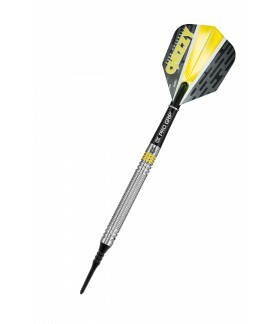 80% tungsten darts designed for 5-time world champion Raymond van Barneveld. 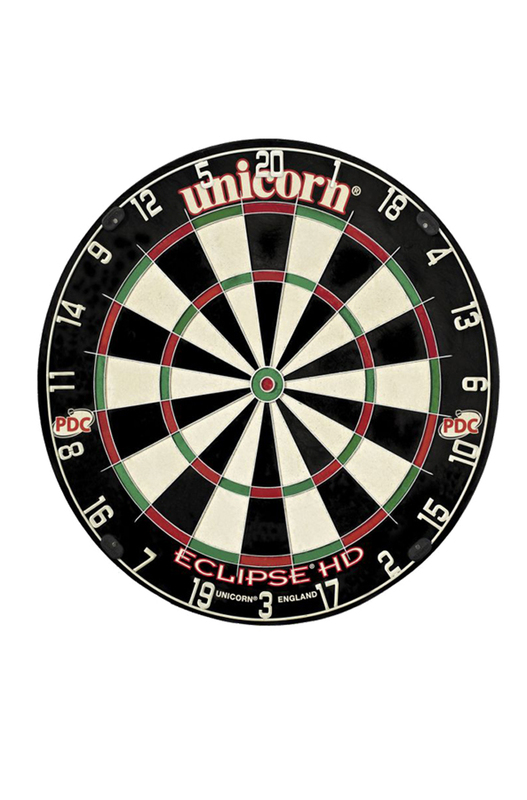 Be like the great Phil Taylor in the dartboard. Custom model with rows of black color.